If you like to test the limits out on the water, a wave runner may be just what you need. On average, these jetski’s can reach 60-65 miles per hour. The feeling of gliding over the water at incredible speeds is nearly indescribable. As you can imagine, a boat of any kind that can reach those high speeds may find itself in the repair shop at times. When it comes to wave runner insurance repairs in Minnesota, there is no better partner than our team at Anchor Marine Repair. * Body, Structural, Fiberglass, & Other Cosmetic Repairs Only. No Mechanical Work. Over time, the constant crashing through wakes and avoiding debris in the lakes of MN can cause damage to your jet ski. Whether it be major structural or minor body damage, you need to have a reliable repair shop that works well with insurance companies on speed dial. Lucky for you, our expert repair staff does not shy away from working with insurance companies. In fact, we work with just about all of the insurance companies around. As a repair shop, our customers best interests are our top priority, so you can be rest assured that we will fight for you when it comes to your jet ski repair needs. 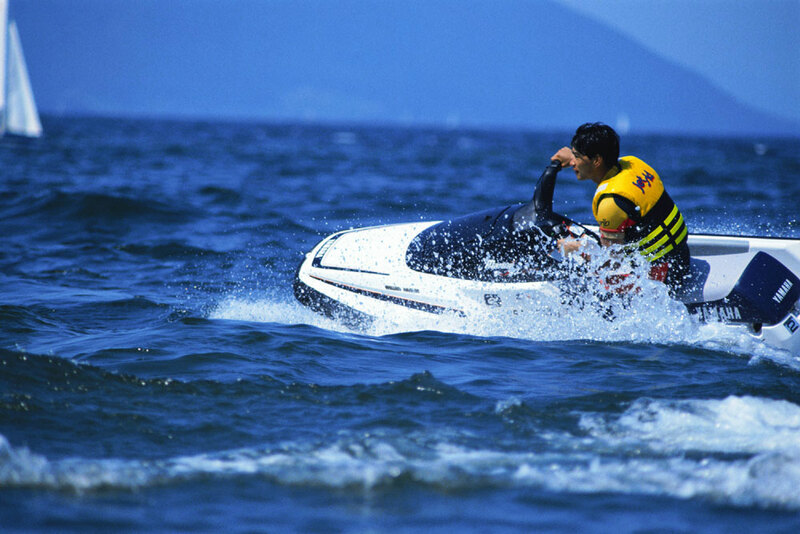 At Anchor Marine Repair, we make it as easy as possible to get your jet ski repaired. If your boat is within a 250 mile radius of the Minneapolis/St Paul MN area, we offer complimentary pickup and delivery services to our customers. How easy is that! With over 45 years of combined boat and jet ski repair experience, we’ve handled just about every type of bodywork damage on a jet ski. Your wave runner will be handled with care from the minute we pick up your jet ski until the time we drop it back off. Our goal is to repair your jet ski back to better than pre-accident condition. If you have recently damaged your wave runner while testing its limits on the Minnesota waters, it is time to call our team at Anchor Marine Repair. Give us a call today at (763) 972-3540 or email service@anchormarinerepair.com to set up a free estimate from our insurance repair shop.